'''' Given this calendar and how it might affect worship, rather than focus on the Mary’s visit and song, which probably feel rather passé on this day since they follow cantatas and pageants, I would create a service proclaiming “ready or not Christmas is here.” It is time to get down to priorities, to cross the less important things off the list, to deal with what really counts. Read Luke 2:1-5 and 7c to set the stage. Then explore how Mary, Joseph, the innkeeper, the shepherds, and the magi responded to calls to turn aside from what they were doing to deal with something they knew was more important. The challenge to worshipers is to do the same in the next few days and beyond. If you have a crèche in the sanctuary, pick up and comment on each character as you work through their decisions. This could be a children’s sermon or could be expanded to be the “real” sermon. 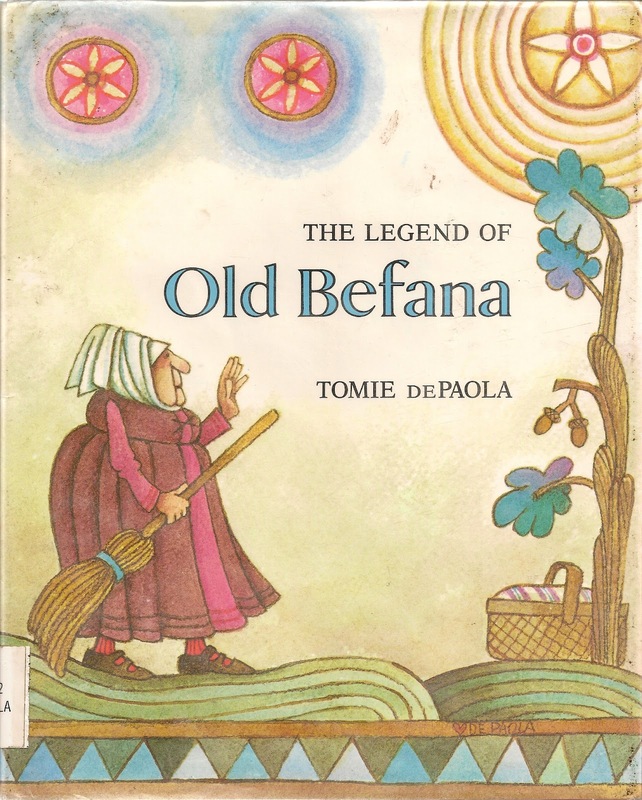 Develop this theme further using one of the folk tales about people who were invited to join the magi as they traveled, but did not go at the moment. Only later did they go and spend the rest of their lives trying to take gifts to children in the name of the Christ child. 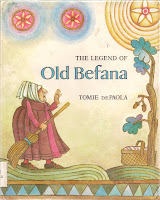 Try The Legend of Old Befana, by Tomie de Paola or Babushka, by Arthur Scholey. This could also be the starting point for the Eve service. If focusing on Mary: Mary sang, "Rejoice in the Lord for God has done and is doing marvelous things!" 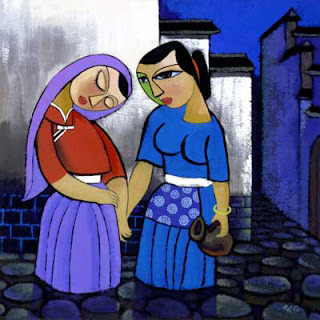 God help us like Mary and Elizabeth recognize you at work in our world and work with you. If focusing on ready or not: God, today we light the fourth candle of Advent to remind ourselves to watch for your light in surprising places every day of our lives. Be with us and help us join you at work in this world.
'''' Point to Bethlehem on a map. Describe it as a very small town. Compare it to a small town in your area. Then, especially if you preached on it during the summer, recall King David. Briefly retell the story of Samuel going at God’s direction to little no-place Bethlehem to find the next king and then going through 7 big brothers before calling in the baby brother who had been left tending the sheep and anointing him king. With a laugh say, “Guess what? It happened again!” Describe how Mary and Joseph end up not just in Bethlehem, but in a barn in Bethlehem on a force trip to pay hated taxes. The point is that God shows up in some surprising places – even in Bethlehem. So, we should expect to find God at work in surprising places today too. God even shows up at school, at your house, while you are on a road trip….. Thank God for being with us and challenge worshipers to watch for God at work all around them.
'''' 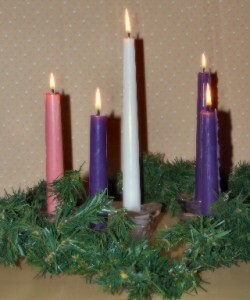 Especially if you live in a small town or rural area, light the fourth candle of the Advent wreath for God who shows up in surprising out of the way places.
'''' “Infant Holy, Infant Lowly” is full of simple concrete language describing the way God “the Lord of all” appeared in Bethlehem.
'''' The words of “O Little Town of Bethlehem” are harder for children. If you walk through the first verse pointing out what different phrases are saying about Bethlehem and pointing to the last line’s insistence that in quiet, little, Bethlehem, everything people had hoped for and dreamed of came true when Jesus was born, children will be encouraged to sing along and will catch the meaning of some of the other phrases as they sing.
'''' Though “Bethlehem” does not appear in “Once in Royal David’s City,” the song is all about what happened in that quiet, normal spot. The language is totally young reader friendly. In many congregations with children’s choirs, it is the children’s job to sing at least the first verse of this carol each year. In some churches the whole choir sings. In others a smaller group is chosen. In such choirs, the children consider it a great honor to be chosen to sing this. Such traditions help children learn a story telling carol and tie them to the congregation in which they sing it. This is also part of the gospel reading for today. You will find ideas for these verses there. On Christmas Eve Eve, this psalm doesn’t have a chance of speaking to the children. 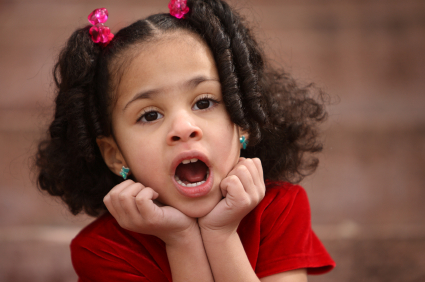 On Christmas Eve Eve the children want to hear the story. This text’s message that Jesus will grow up to die and that his death will make all the sacrifices in the Temple unnecessary doesn’t stand a chance of getting through to children in their holiday high.
'''' Today’s gospel text is Mary and Elizabeth’s visit and Mary’s song. As I said earlier, I would use it on the Third Sunday of Advent rather than today. But, if you do use it today or sometime else during Advent, add the story of the annunciation to make introductions unnecessary and to set the stage for the meeting and song. Bring the whole story to life by having it read by a narrator (probably the liturgist), Gabriel (a man), Mary (an older teenage girl), and Elizabeth (an older woman). The Narrator reads from the lectern. Mary and Elizabeth step forward from the congregation at the appropriate times. Gabriel stands in the front – maybe the choir loft? All read from scripts held in folders.
'''' On a weekend with lots of family gatherings, this story says that when Mary was hit by something overwhelming she went to talk with good ol’ Cousin Elizabeth. Just as God sent Moses out with his brother Aaron and sister Miriam, God teams up Mary and Elizabeth so each has an important family member with whom to share her task. I suspect that Gabriel mentioned Elizabeth to Mary as much because he knew Mary liked and respected her as because she was pregnant too. They were old family friends. Later Elizabeth’s son John would pass his ministry on to his cousin, Mary’s son Jesus. And, I’d bet that was easier because those boys probably spent some of their childhood playing and talking together. Brainstorm with children who in their families they would run to if they needed to talk about something God wants them to do. Point out how wonderful it is when families that share faith and work together to do God’s work.
'''' Scholars say that Mary is describing God by telling us what God does. So, read through Mary’s song stopping as you go to identify what God does. Conclude that if God is like, we do have reason to rejoice. I’d use the CEV to do this since in uses the most child friendly verbs.
'''' If you have a Chrismons tree, with the children find the rose ornament. 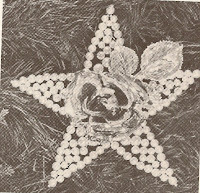 Explain that the rose has become Mary’s symbol over the years. No one knows exactly why. There is no story about Mary and a rose.
'''' 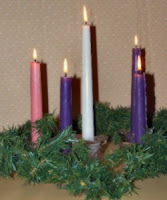 Go to Year B - Fourth Sunday of Advent for more ideas about the Annunciation.